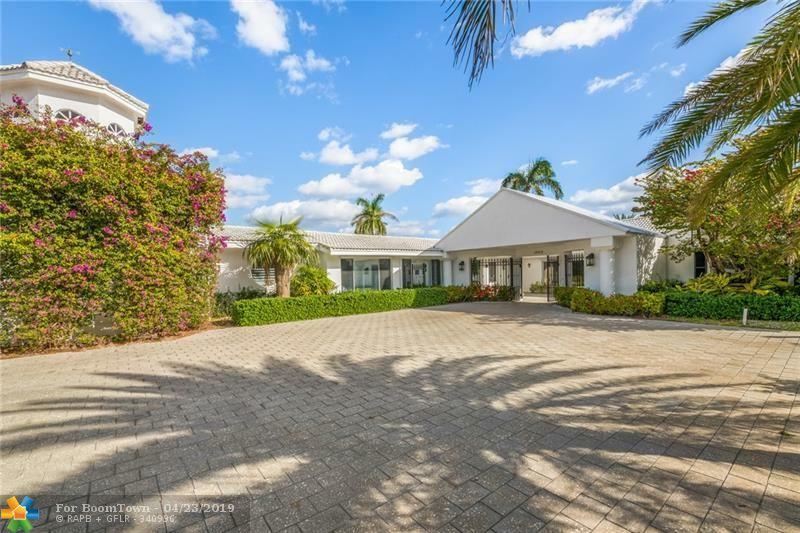 Absolutely stunning estate on 300x100 double point lot. Being offered as a turn key vacation rental, furnishings are negotiable. Home has been substantially designed and remodeled with exquisite taste. The 4/4 home is one story, split floor plan and completely fenced in with private entry gates for total privacy. 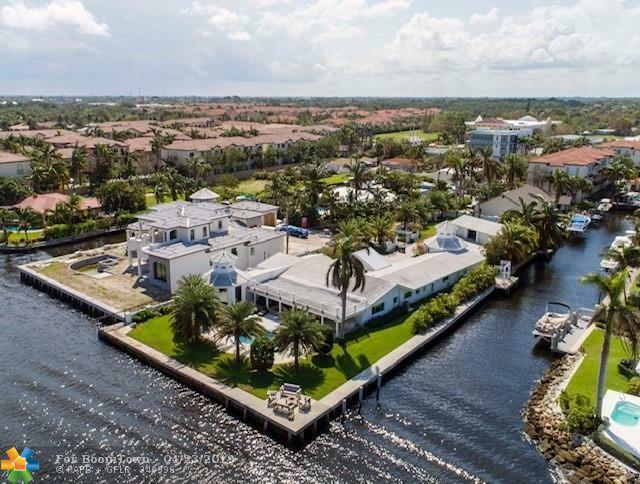 Very rare opportunity to own a massive double lot with 100' of direct intracoastal waterway, and 300' of channel. Immense opportunities in this property. Keep it as a vacation rental to create a sustainable investment. Sub divide double lot, develop & sell lot on West side of property,or keep as large estate, lots of options. Beautiful vaulted ceilings with wood beams throughout main areas of interior. Two large octagon shaped structures at each end of property. No expense spared.